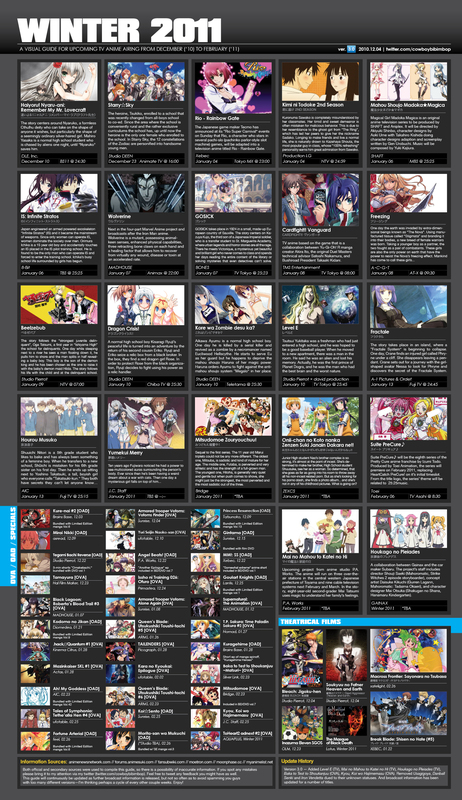 My top 25 anime are chosen in the order of shows that have made me change my perspectives after watching them. What I really mean is that they made me feel extreme happiness, sadness, hurt, yearning, closure, or some other strong emotion after finishing the series. So the anime in the number 1 spot made me feel the most and I would think that it would make anyone feel strongly after reaching the completion of the series. 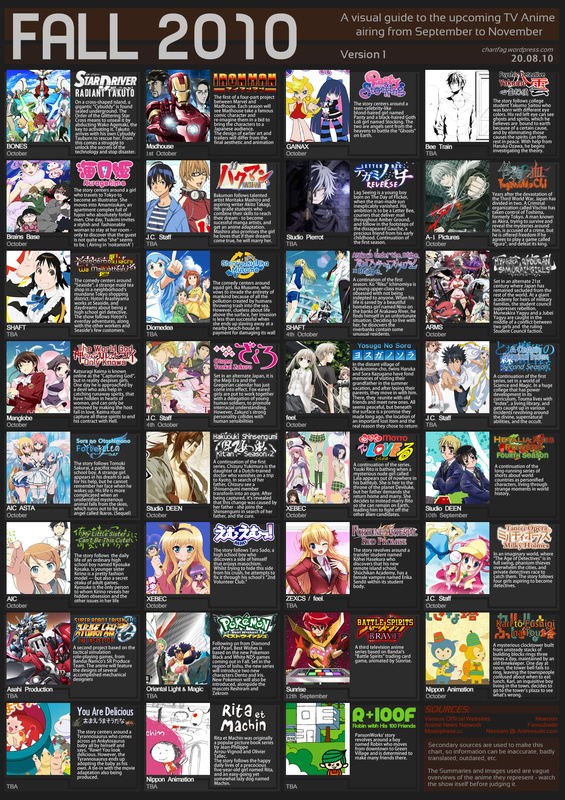 The series' that are not complete are longer running shows that I included because of the nostalgia because some of them have been around for 10+ years in the anime and television industry, and are still running on present-day television. Anyway, let's go! 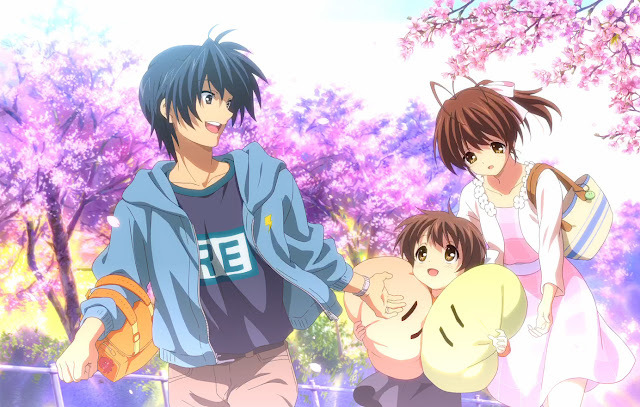 "Clannad After Story" made me cry real live tears of extreme sadness and also extreme happiness because I watched it all the way through to the last episode (warning: without giving up in frustration!). For true fans of Clannad, it's been reviewed by them as either a very hard watch or a really great needed finale for the Clannad anime series. The struggles that Tomoya goes through with his baby daughter are above those any new parent would want to face... 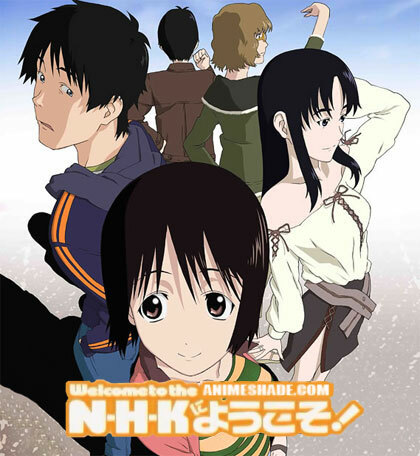 It is number 1 on my top-25 anime because I think if I watched the series over and over, it would always make me cry again either inside or out. 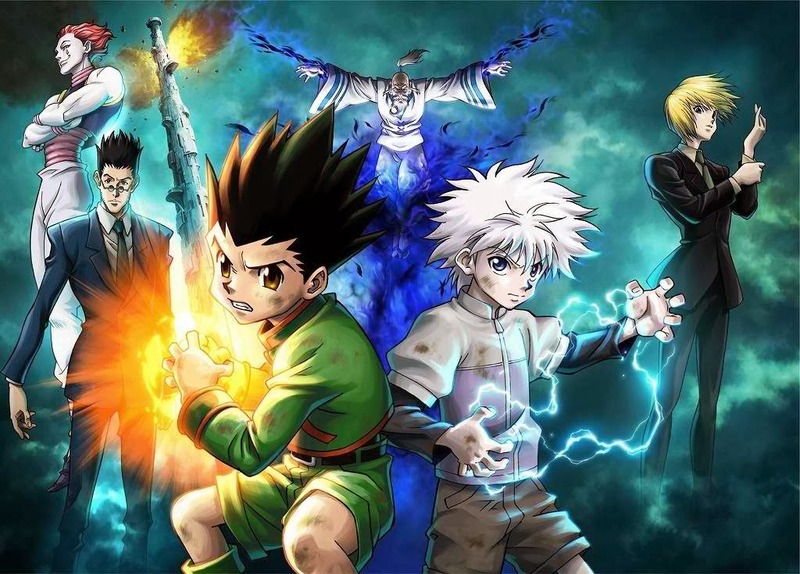 The second most popular manga by Togashi, compared to his previous creation, Yu Yu Hakusho. It's long running as a series. Unapologetically it deals with characters who fight to the death and unapologetically it is number 4 on my list. That's because it's a darn good shounen anime! 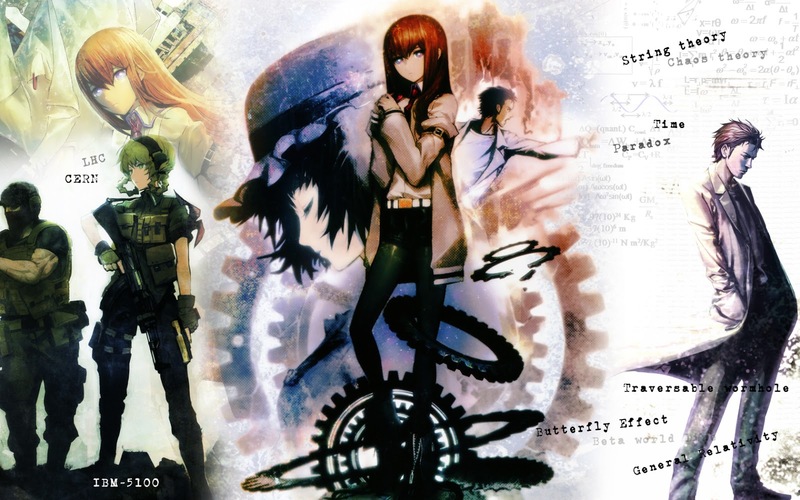 It's one of the best in genre but has gotten a bad treatment with the animation side, whereby they had to create a bunch of different quality anime OST and then remake it totally. Toradora made me want to be in a love triangle so badly, until I realized that everything is easier in the anime universe than in the real life universe, at least here in New York. 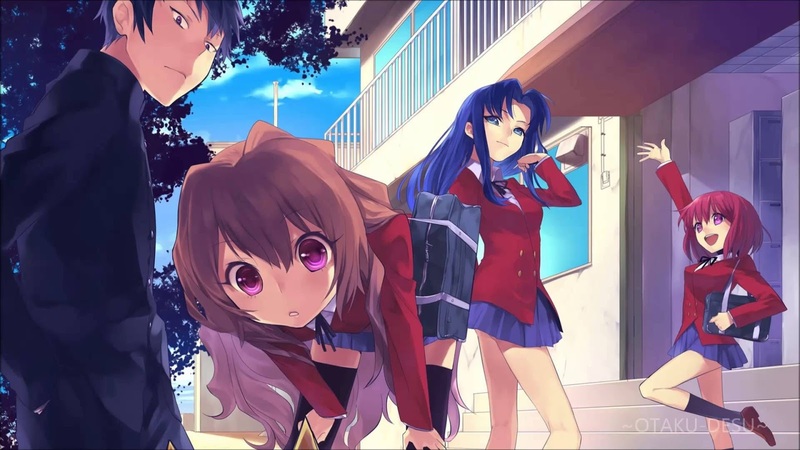 By reaching the end, I wanted to laugh, cry, smile, and wish I was in love with Aisaka Taiga and overcame all the hurdles to be with her, like Ryuuji did in the anime. The only anime that makes you want to actually be in their love triangle, maybe forever. Gintama would be number one, but I wanted to put a kind of anime that made me feel true sadness there. I've never laughed so much at any other anime or maybe any other television show as much as with --> Gintama. 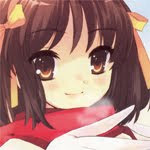 Maybe that's because I actually like anime or in other words haven't found a place in the glamour of the real world. From episode 1 Gintama starts off kind of slow and serious for the comedy it became but it had grown on me. Some jokes do go over my head and that's because they are direct parodies of Japanese culture and current events that only a Japanese person would find true. However, somewhere they mention or allude to people like Obama and Beyonce in their conversations, very quick references.. 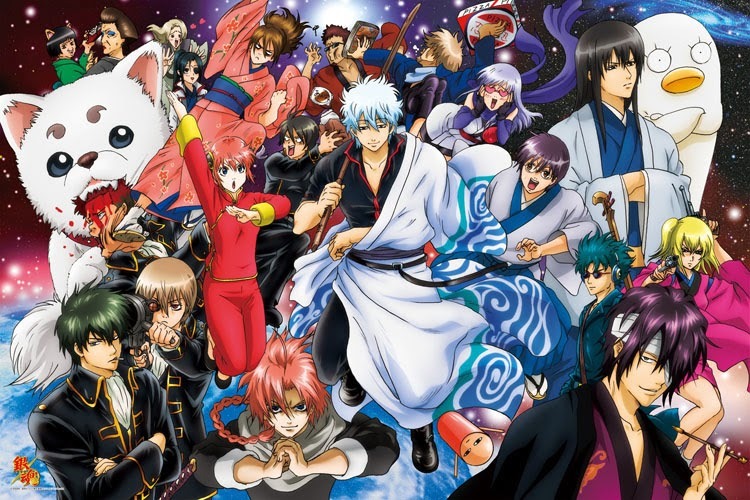 I recommend Gintama ...for everyone who doesn't get offended easily and wants to laugh. Awakawa Under the Bridge is both kind of funny and kind of heartwarming. 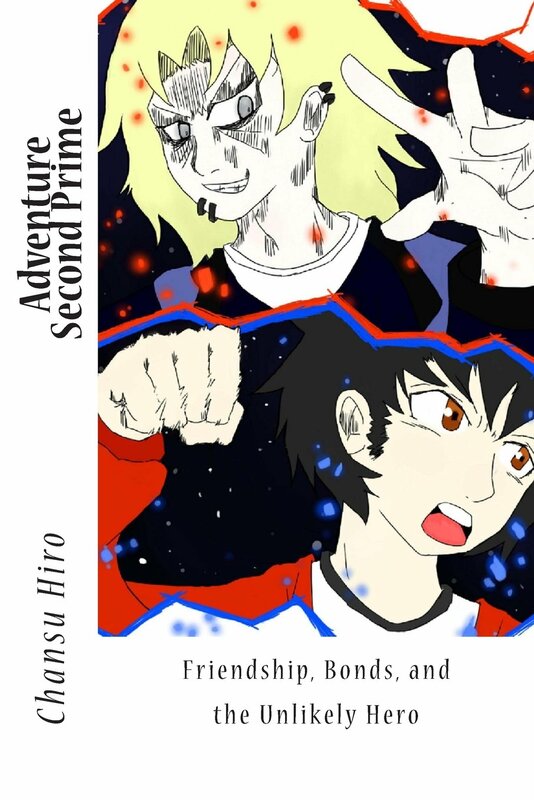 When the characters get past their awkwardness and struggles, they're able to get along. Riku has the most trouble, being the main character. He wants somewhere to fit in and the closest thing is "Awakawa Under the Bridge" where there are "kind misfits" who won't let him be the type of person who will get in the way of his own happiness. Who that is, is for YOU to decide when you watch "Awakawa Under the Bridge". Kaiji is the story of a person who can't be any more down on luck than the titular character, Kaiji. Your perspective on bad luck (and good) will be forever changed if you watch carefully. 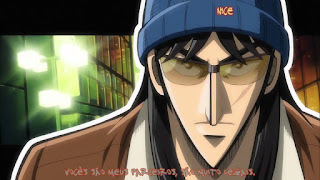 I know mine has and Kaiji made this list. The anime Blood+ follows Saya an ordinary high school girl that figures out her true nature. 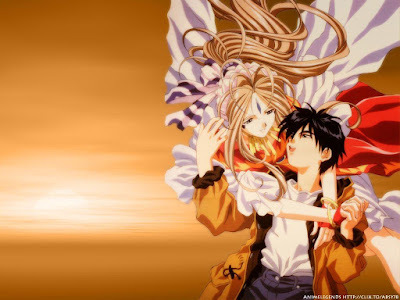 That leads her, along with her gaurdian Saji, to quest where she will answer her deepest fears while saving humankind from being subjugated by another race of vampire demon creatures. 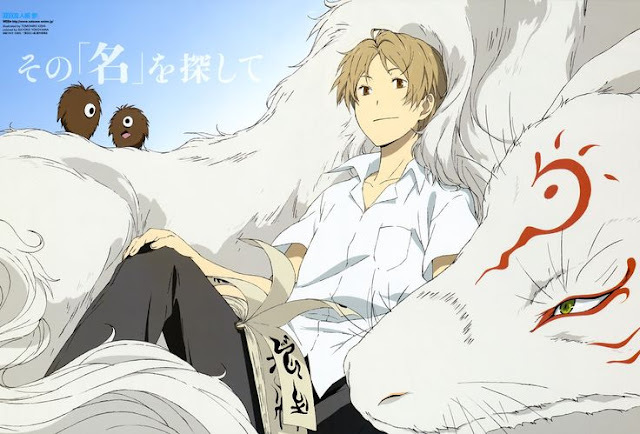 But, Saya doesn't want to lose her old life, even though she finds out that she has been living various past lives in the same exact body between hibernation-like sleeps that last hundreds of years. Saya wants to keep her current life, adopted father, and friends above all else! One Piece is next. 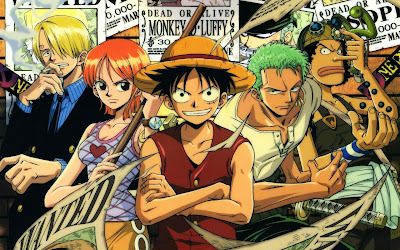 It's one of the most popular anime of all time and one of the first anime I seriously followed, very seriously for a minute there. You have to watch it for yourself to know the hype, just trust me on this one. It's a hit-or-miss with most real anime fans. 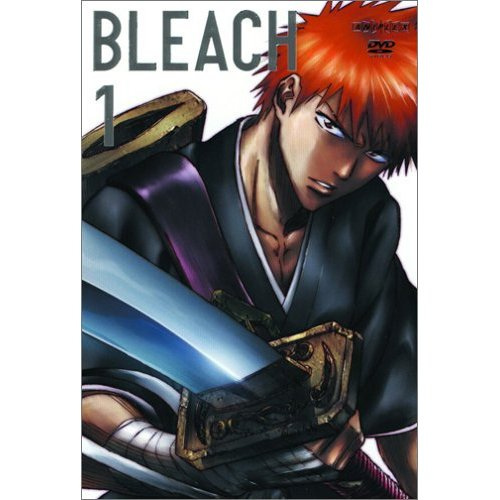 Bleach is another anime I followed when I was first seriously watching anime in high school. 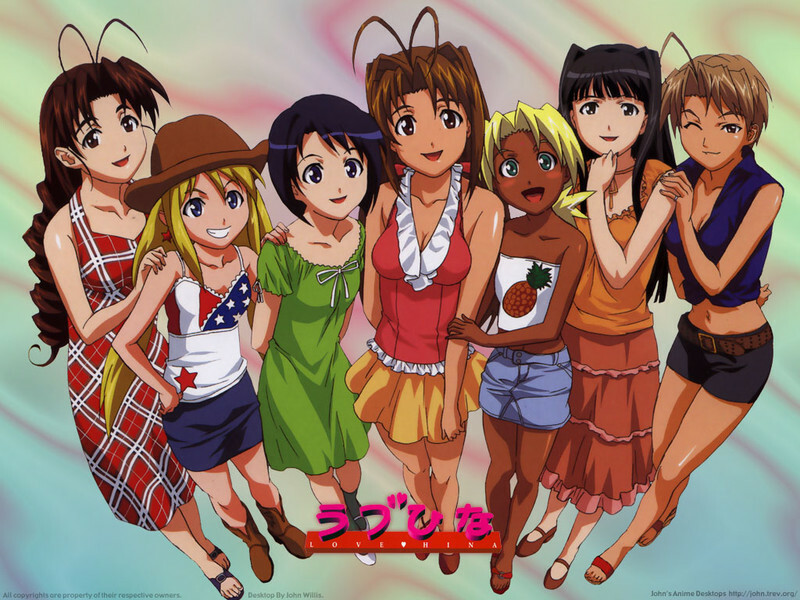 It's also another hit-or-miss anime with most anime fans. That's probably because shounen anime follow one character and if that character's plot isn't appealing, it's too difficult to follow a series for 300 or 400+ episodes. But I caught on early and stuck with Bleach until the end of its anime run. 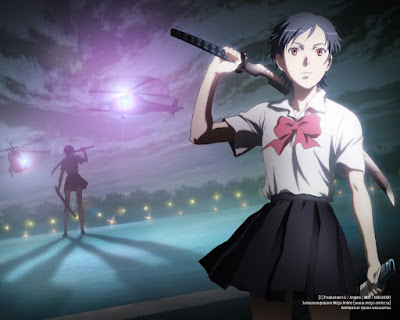 C (the short name) is a short anime about the what-if question we all may have. That is, what if our money is connected to the future. Taking it to a crazy extreme, the whole Japanese economy is linked to the future of Japan via a surreal world where value has life in the entities of individual people's futures. 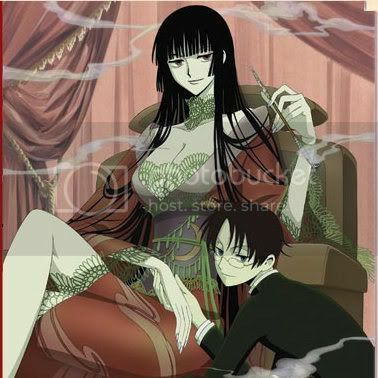 Like Kimimaro and his future entity above, which happens to look like a girl. 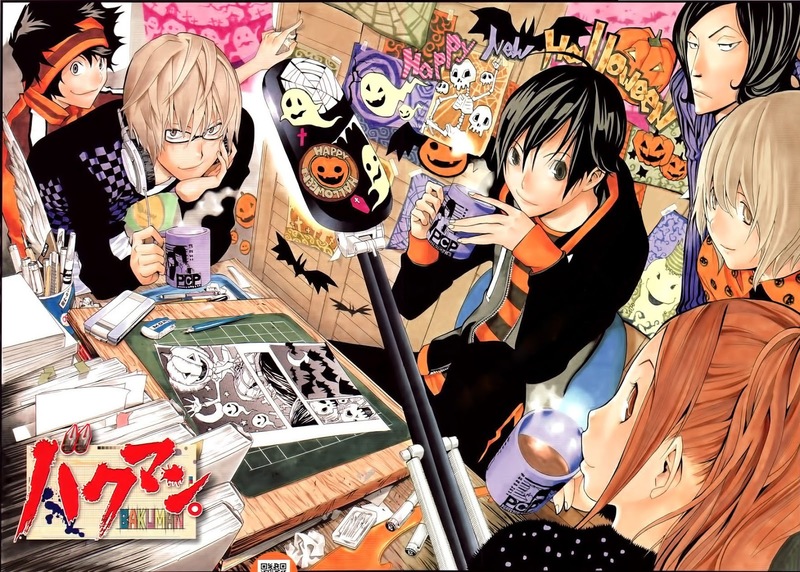 The plot is put together well enough that all of it is actually wildly believable. 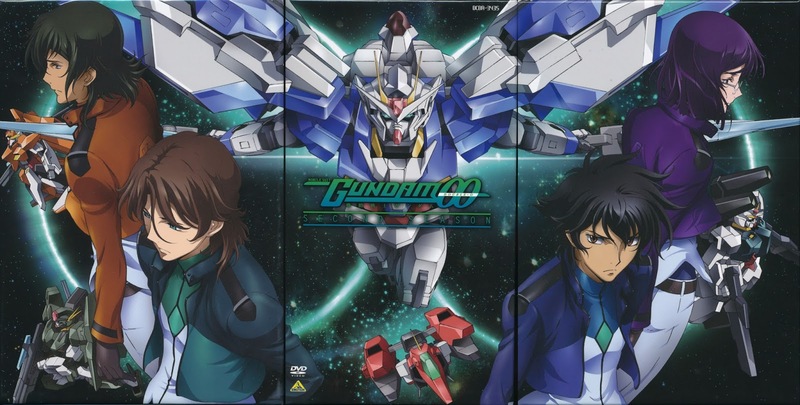 Gundam 00, IMO is one of the best installments in the catalogue of Gundam titled series'. It's the most contemporary or modern in terms of setting. Still the same Gundam conflicts of the Gundam meisters are re-hashed again in this series. 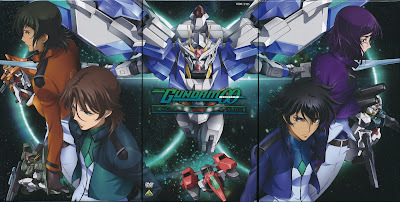 With the addition of three main characters, (Gundam Meisters: Setsuna, Tieria, Alelulia, and Neil) and Gundam pilots, each having their own story and place in the Gundam world, the show to me is the most dynamic and interesting in the Gundam line. Darker than Black is more of a thriller or psychological kind of anime than actually being a shounen anime. 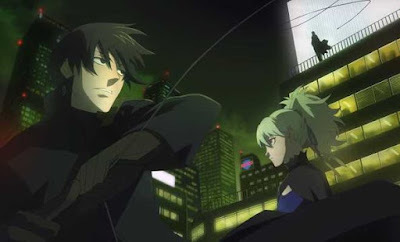 The plot is sometimes very intricate but I like it because of the main character's determination to find his sister, even though he's frequently outmatched and outnumbered by other antagonist characters. Also, it has macro-paranormal elements that make it interesting such as star constellations, large-dimensional gates, and the like. Inuyasha is an old school favorite. Running in America since its debut in the 1990s. Inuyasha is one of my favorite animes from the Toonami days when they used to have late-night Saturdays. If I didn't fall asleep while watching Inuyasha, I was watching Inuyasha. I'm a longtime fan! 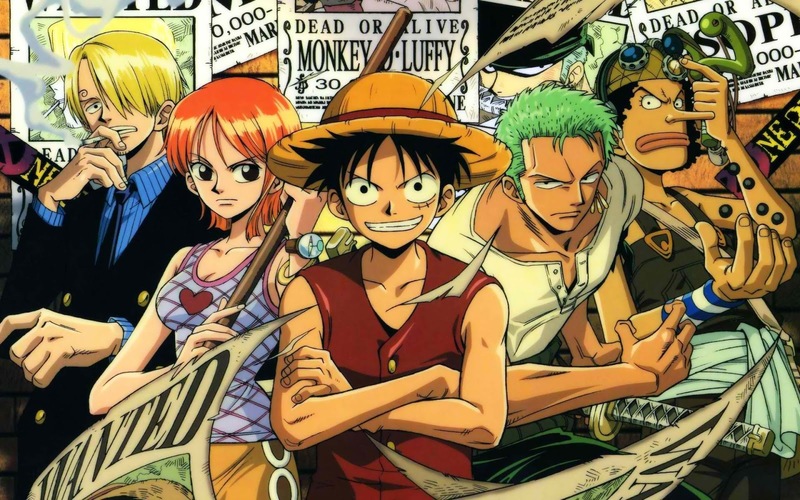 The best anime/manga about creating anime/manga. 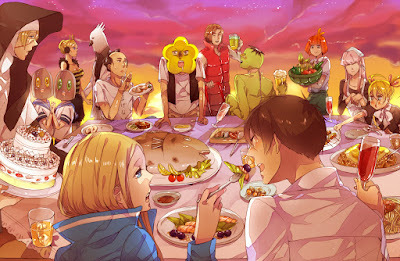 ...and the bond between friends / nakama. Rurouni Kenshin ran on toonami's 2002 or 2003 run. 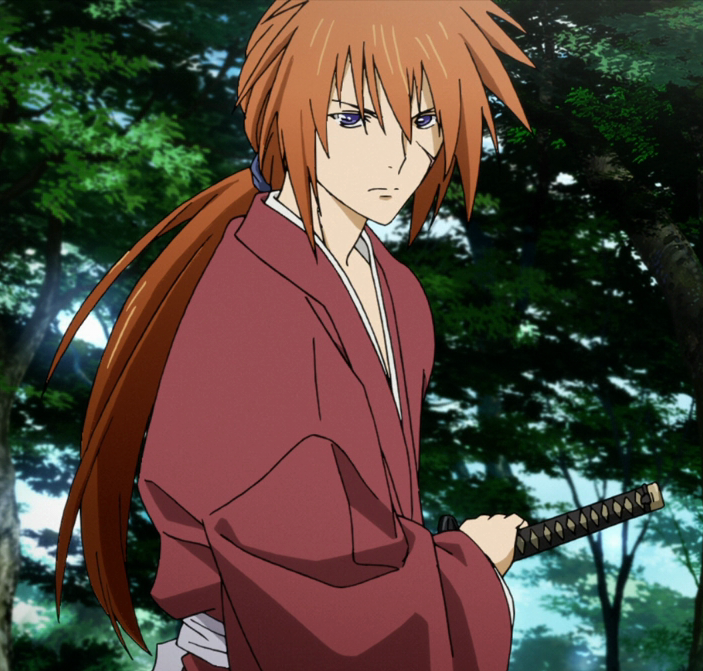 The classic popular anime about Kenshin, a penant (that means, dedicated to living an honorable life) samurai and hero. 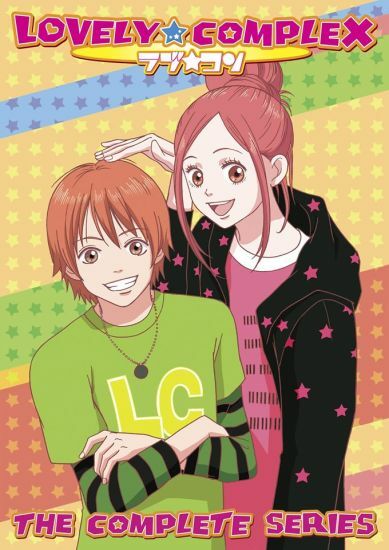 The unlikely pair of would-be lovers in Lovely-Complex is addictive enough to be one of my favorite anime. If only everyone could stumble onto a hotline, mess up a wish, and have a goddess herself be their soulmate.. and college girlfriend. 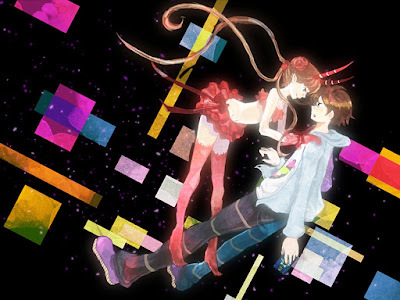 Art school/college meets a seemingly more mature kind of love triangle, than most Ai anime are about. The outcome is what you might expect at a college, right or no? You have to had watched it to know. Love Hina is one of the first harem anime that gave the genre its own space in anime. That doesn't mean it's all perveted, but some of it might be maybe. Also, there's a love story that is being told here in this Ai anime.